As you know I love to travel. While I have had the luck to travel to a number of countries – I have not yet visited the magnificent and diverse country of China. I have a good friend that just traveled to China last June, and after hearing her stories and seeing her photos – China has moved up the rankings on my bucket list. Then through in that I would be able to announce and invite all of my readers to enter a chance to win an all-expense paid trip for two to the Suzhou, China! 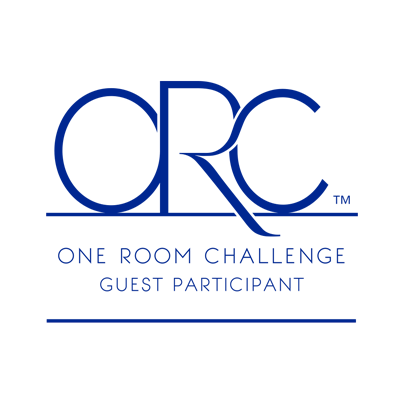 Winners and their guest will enjoy round-trip coach airfare, accommodations at one of the city’s top hotels, select meals, and a guided trip through the city each day. How cool is that?!? Honestly, I did not know much about the beautiful city of Suzhou before I spoke with Julia. I did learn that I would love to visit this magnificent city – it is located only 70 miles west of Shanghai and only 25 minutes travel time by the bullet train. 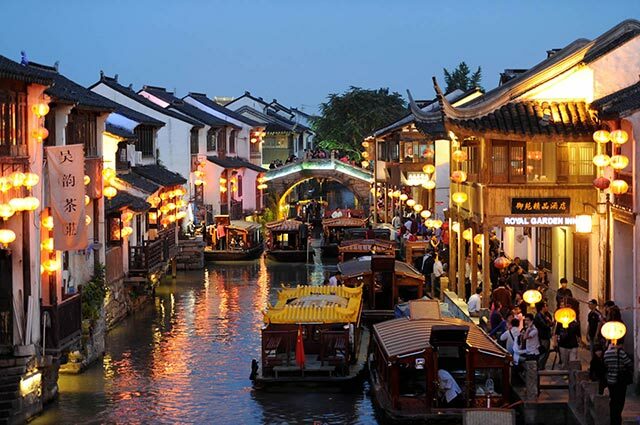 Suzhou is a city of canals and is known as the Venice of the East. It received this nomenclature when Marco Pollo visited in the 1400’s and was reminded of Venice, Italy. Tourist can take wooden gondolas and cruise the canals all the while taking in the city’s beautiful architecture. 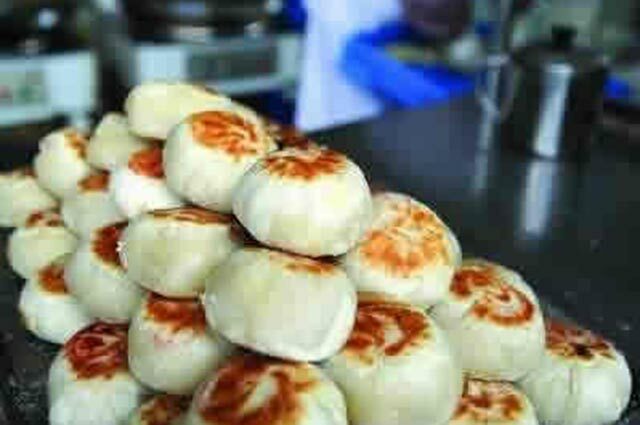 As you watch my interview with Julia you will learn more about the delicious food and cuisine of Suzhou. They pride themselves on locally sourcing their food and with so many nearby lakes fish is a large part of the cuisine. I think I would love to try time Mandarin fish that Julia describes! 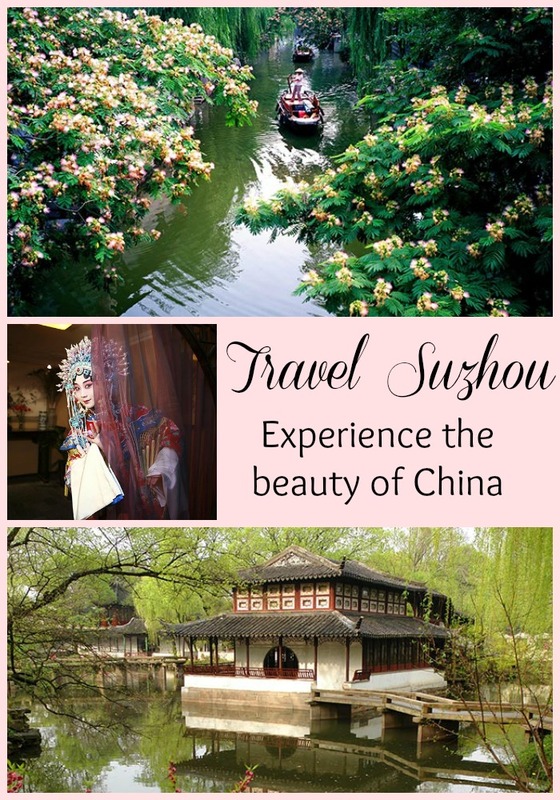 Julia also shares with us what attractions should be on your to-visit list, information on the tea culture, silk plantations, how to travel to Suzhou on a budget, the cuisine, and of course how to end the sweepstakes! Enter to win a 6-day vacation package to Suzhou! 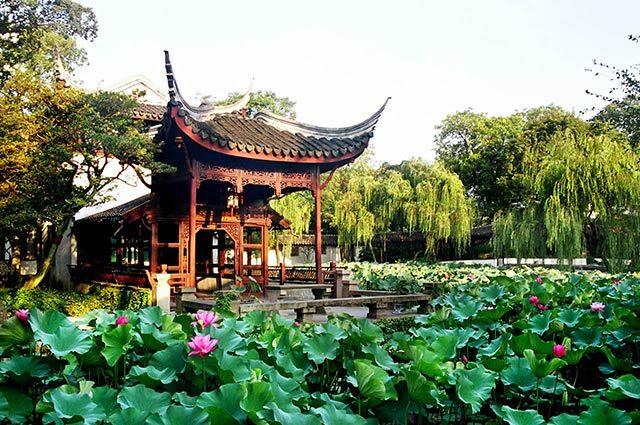 “Experience Suzhou: The Venice of China and the City of Scholars” Sweepstakes invites travelers to win the ultimate vacation adventure to China now through October 23, 2015. Nine winners plus one guest each will win a six-day visit. Shanghai or Nanjing two big cities that arre close by. are coming from a more remote place that doesnt have a train line. you the best possible experience. Afterwards we will take you to the local restaurant with good quality fresh food that you will find amazing. the photos look amazing and the whole experience overall would be amazing! Beautiful isn’t it?! I would love to travel down one of their canals on a gondola! I’ve heard it’s beautiful there. I’ve always wanted to go to China. I’m entered! Good luck, Monica! I bet you and your hubby would have a wonderful time! Absolutely ,stunning. I am so looking forward to the days when we can travel. Hopefully that day is not to far off for you! I have always wanted to travel the world and you have put suzhou firmly on my bucket list. It really does seem like a mini-Venice. Oh, I hope you have entered Ana. Imagine the photos you would get there! Oh my word. This is so beautiful! What a great giveaway! Yes, what a great prize! Good luck to you if you have entered! What a beautiful city. I think I would like to visit as well. Isn’t it beautiful! With all of the water ways and public gardens it looks stunning! Oh my gosh, what a beautiful area! The photo’s are stunning. I would love to win! Good luck! 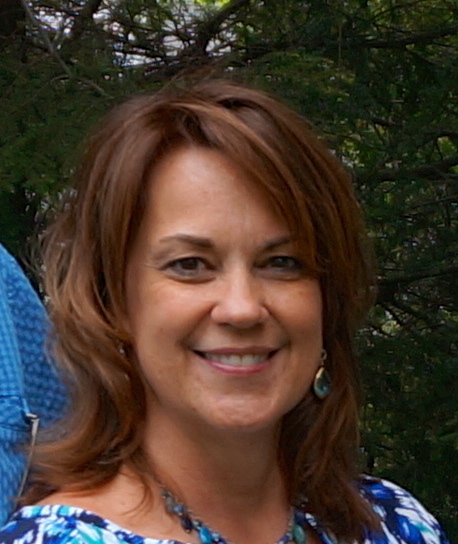 I would love to have one of my readers be one of the winners! this looks like an amazing getaway! Photos are gorgeous! Yes! And they are giving away nine trips! How cool is that?! 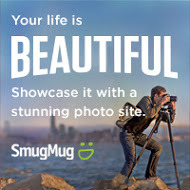 Beautiful photos and what a great prize. Who wouldn’t want to enter to win this fabulous bucket list trip? What an amazing giveaway! China looks so beautiful! With all of the waterways and the public gardens it is a really beautiful place. This would be a dream vacation, I can’t believe we have a chance to potentially win a trip to Suzhou. All of those photos are making me wish I could head on over with my camera. Oh I hope you enter! Good luck! Yes, I would love to see the Great Wall, travel a bit on the Silk Road, and see the Terra cotta Warriors. And now the Venice of the East as well! So many place to see. I’ve visited Hong Kong and it was amazing, but you’ve sold me on Suzhou. It is so lovely and it looks enchanting. I would to to travel to Hong Kong as well! So many places in the world to see.